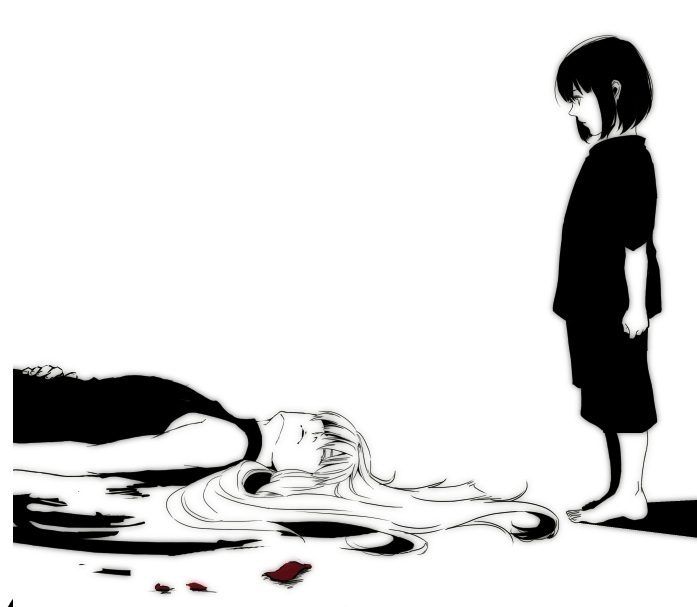 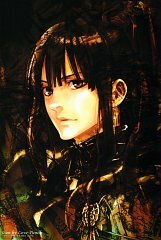 654 anime images in gallery. 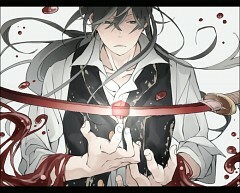 Tagged under D.Gray-man, Sakurai Takahiro, Satou Takuya and Yuu. 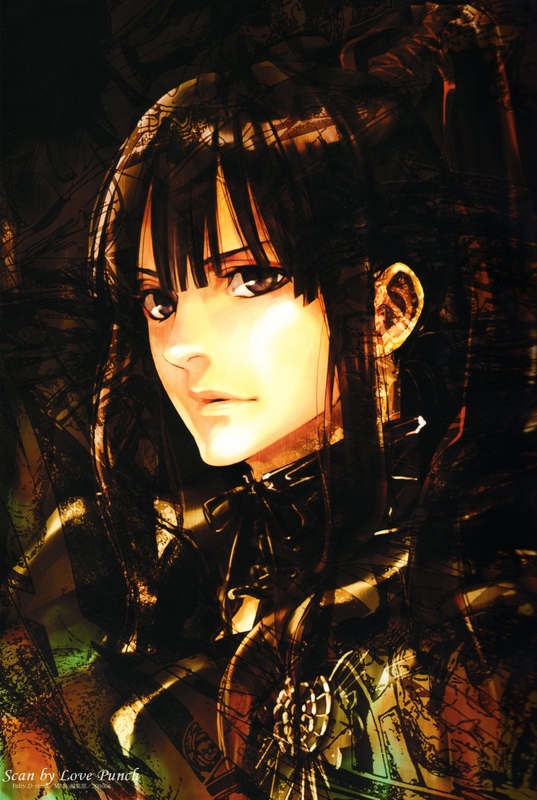 Yu Kanda is an Exorcist and member of the European Branch of the Black Order, formerly of the Asian Branch. 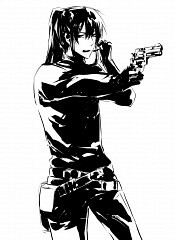 He is a Second Exorcist, an Exorcist raised in a test tube and artificially modified to bear the Innocence of the previous Exorcist his brain formerly belonged to. 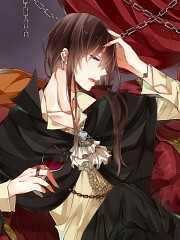 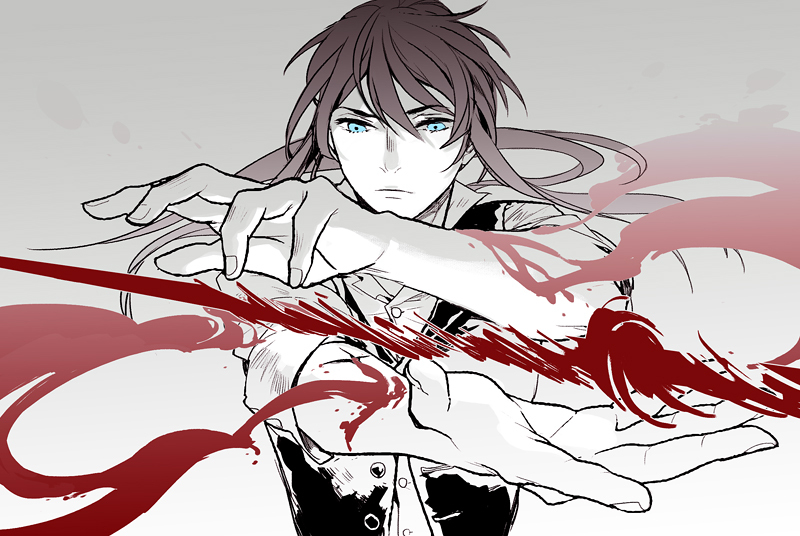 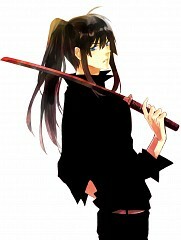 He is also the second incarnation of the lover of fellow Second Exorcist Alma Karma's former incarnation. 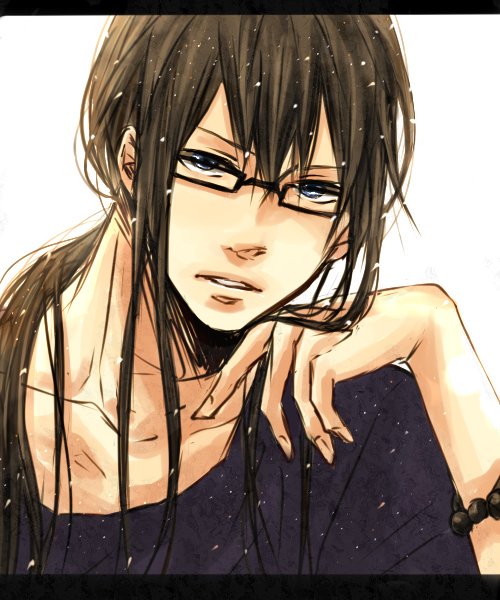 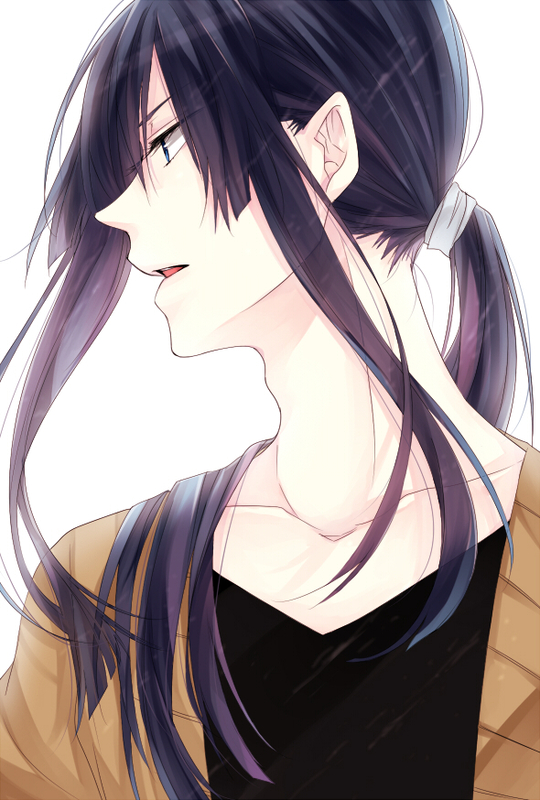 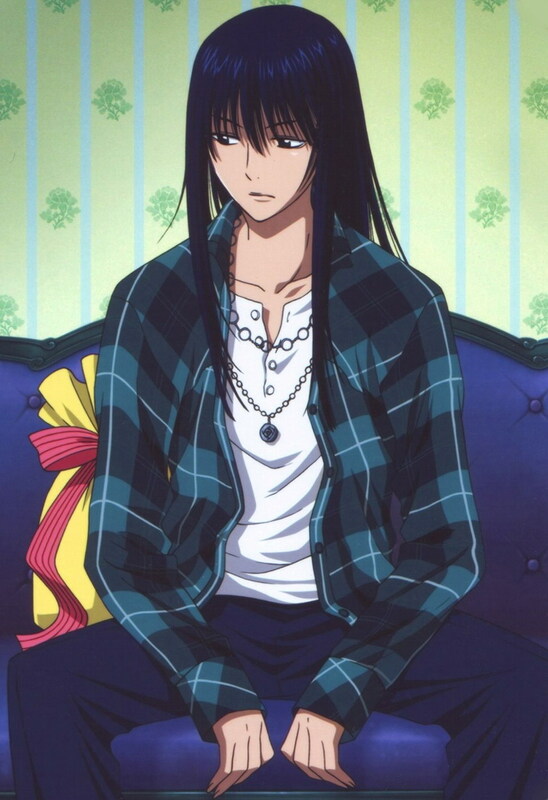 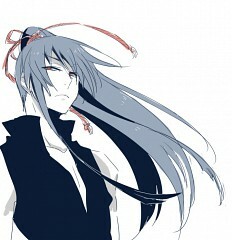 Kanda is a handsome young Japanese man usually found in a foul mood. 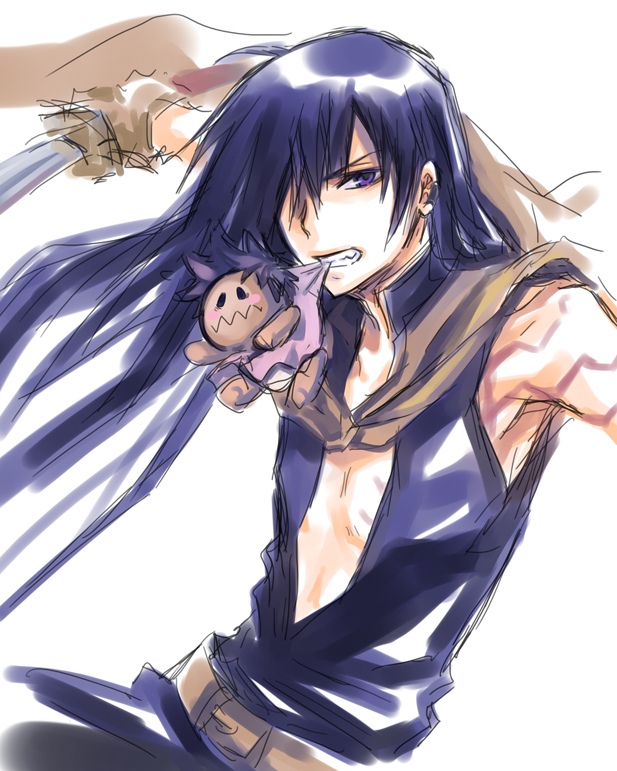 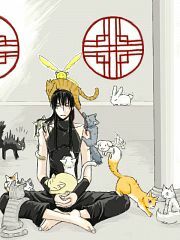 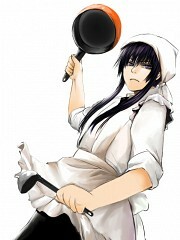 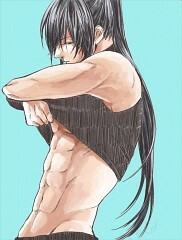 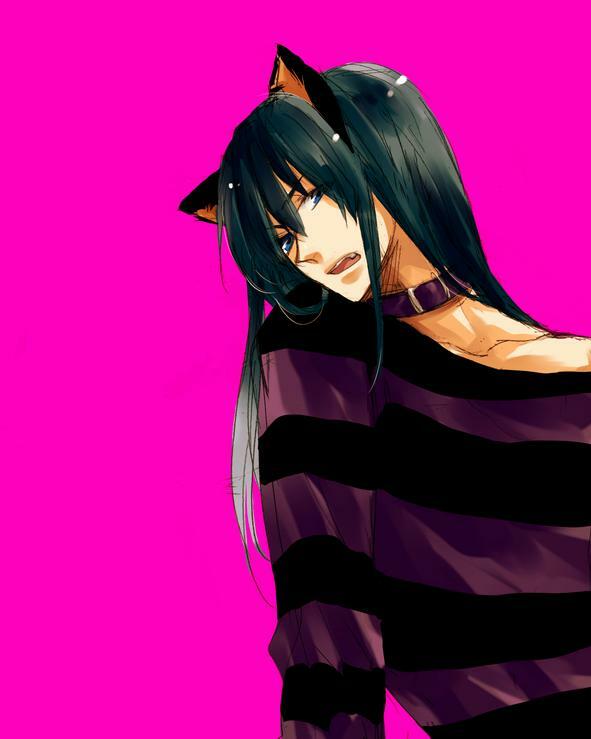 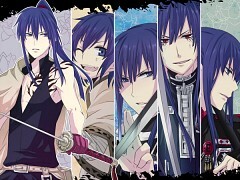 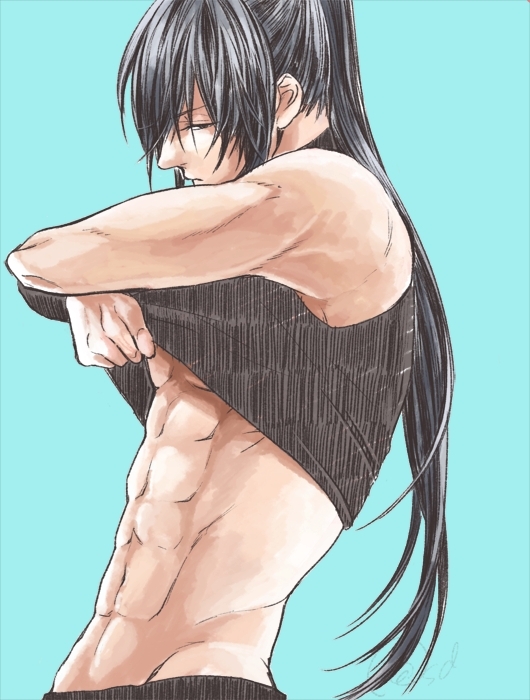 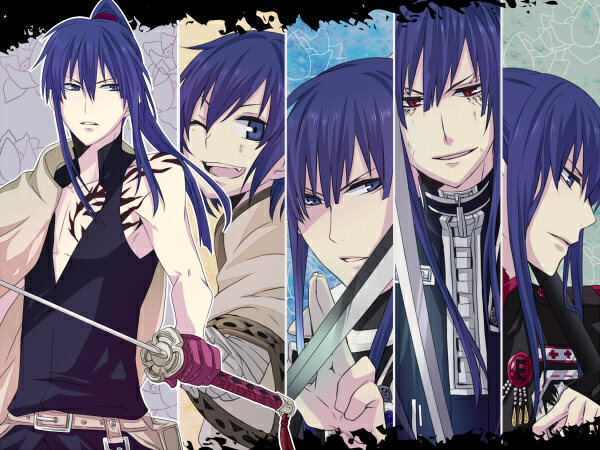 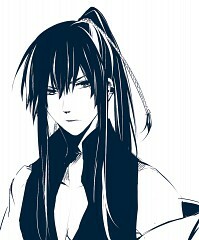 Kanda has long black hair, and dark eyes. 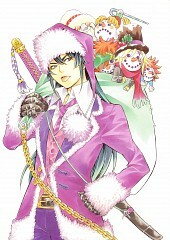 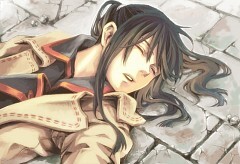 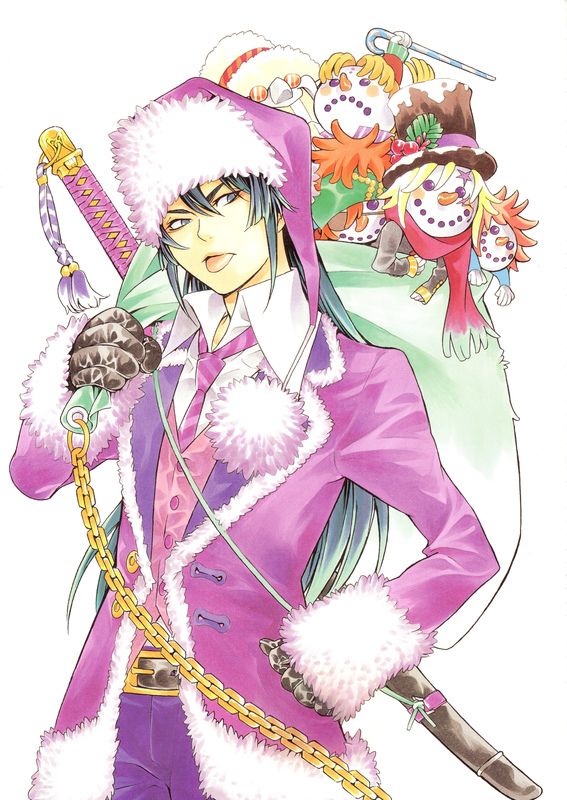 Lavi comments that Kanda is a "pretty-type character", and Allen occasionally calls him "girly face"; Inspector Galmar also called him a "pretty boy". 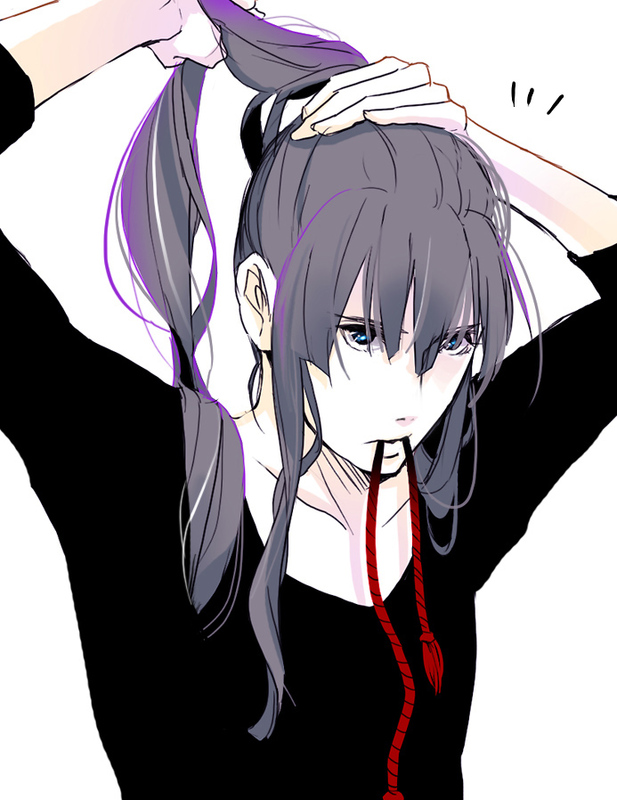 Kanda is testy about others touching his hair, getting mad at Lavi when he attempted to braid it. Recently, when Mugen became a crystal type, he gained two stigmata on the underside of his forearms where his blood exited his body to form Mugen's new blade. 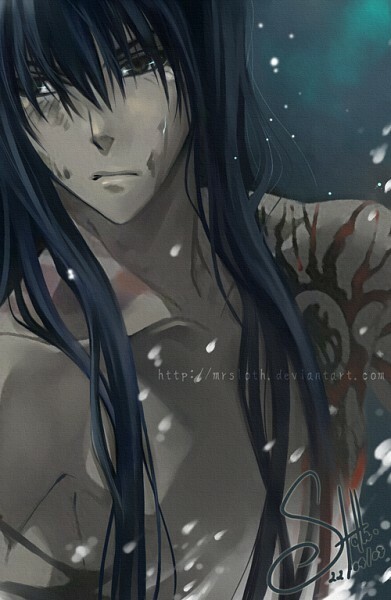 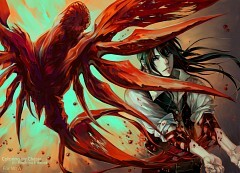 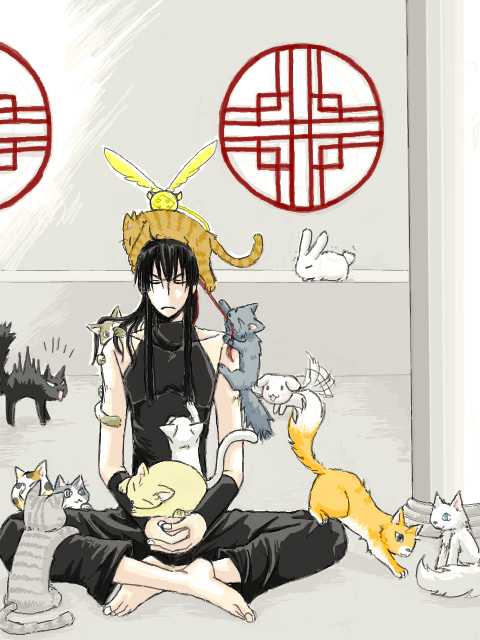 On Kanda's chest is a tattoo#1 that is the seal of his Second Exorcist regenerative abilities. 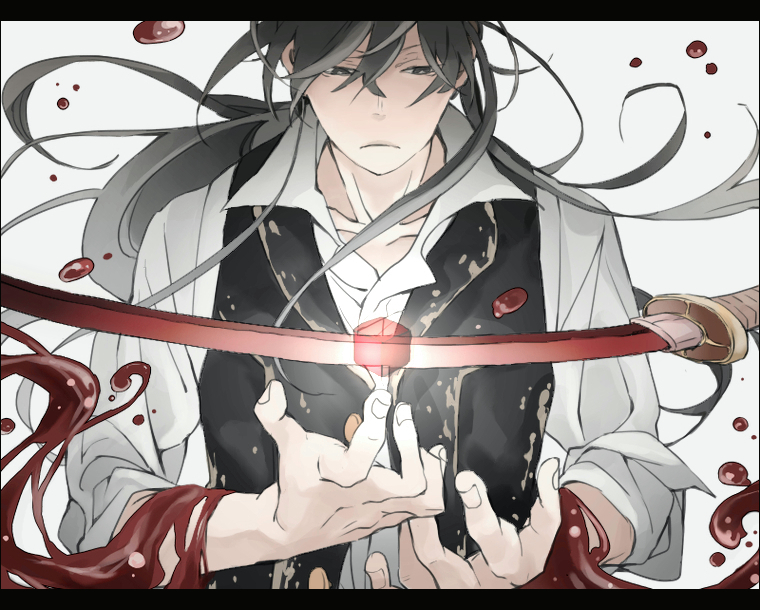 Though the ring around the symbol changes (seemingly depending on the severity of his injuries), the symbol in the center remains the same; it is a variant of the symbol for "Om", a symbol/sound/syllable featured in such religions and belief systems as Hinduism, Jainism and Buddhism.